Motor Scooters and Bikes Deployed for New Church Followup! 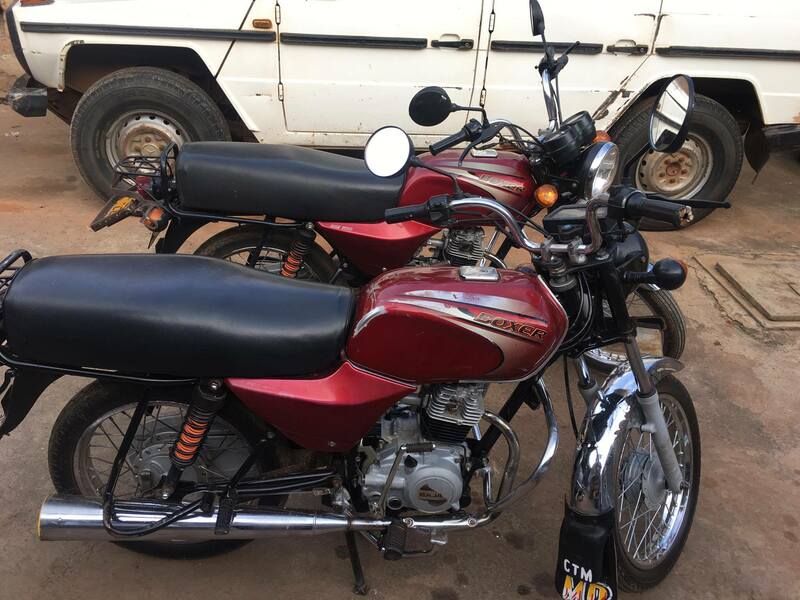 Thanks to your donations during the month of September, we were able to send funds to CTM Uganda to purchase two additional motor cycles, in addition to the one motor bike we already had. 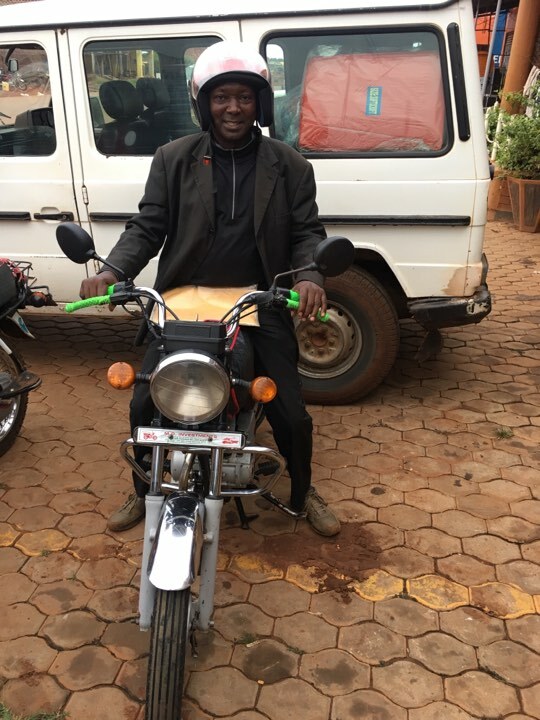 This provided us with a total of three motor scooters to enable our three CTM Uganda regional teams to followup with the new church plants established in 2016 (16) and this past July (12 new church plants). Since these young church plants are so many, it seemed best to us to organize three teams – each to followup with a cluster of churches in a region. Arthur Magezi is overseeing the followup program, as Executive Director of CTM, along with Moses Magezi acting as coordinator and project lead. So our followup game plan has already begun. The teams have been formed, and a scooter assigned to each. Our CTM off-road vehicle will be used to carry any additional team resources needed, and supplies (bibles, training materials, food, etc.) as needed to the church locations. The scooters are designed to carry 1-2 persons to each of the villages where we planted new churches these past two years. Our goal is to use these, along with the one CTM vehicle we have, to followup with each of these young churches on a monthly basis – visiting each one, to …. 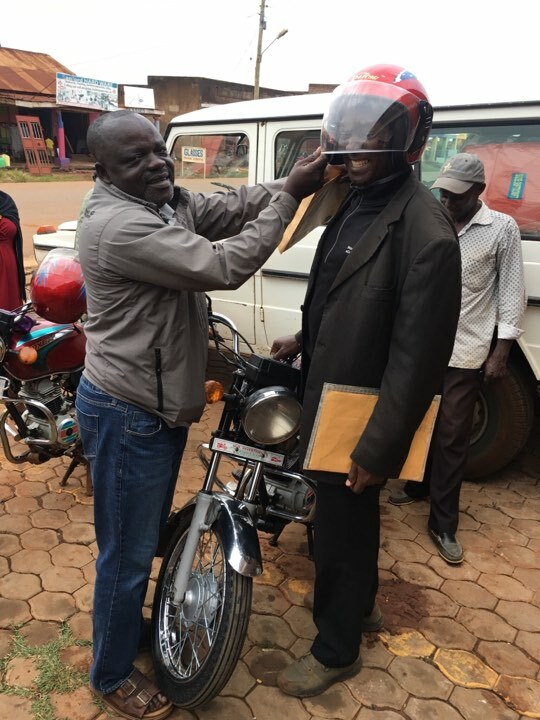 Once the motor scooters were purchase by Moses, our project manager with CTM Uganda, they were prayed over and blessed for the tasks ahead. Each was assigned to a regional team for follow-up, to get the critical task going of encouraging and building up the new churches and the communities in which they reside. Again, thanks to all of you who donated to purchases these scooters. May the Lord bless you! 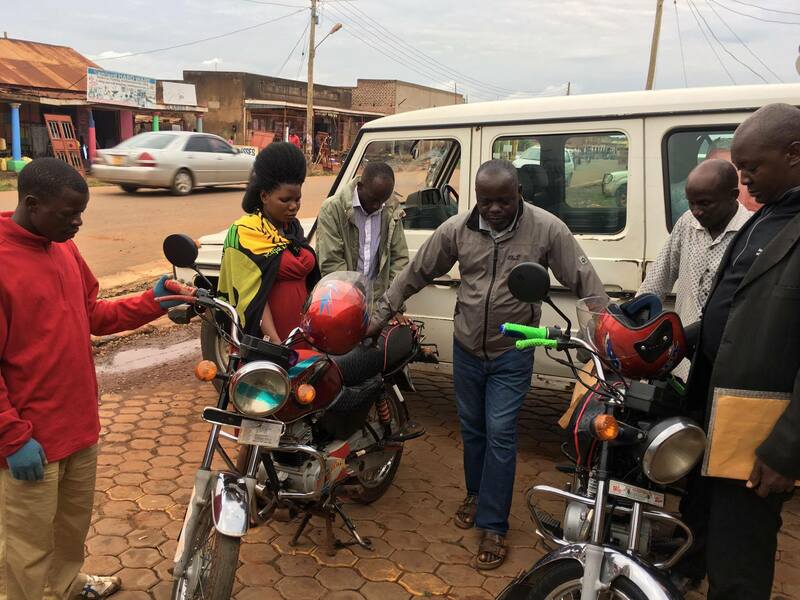 I also wanted to mention that 12 bicycles were purchased to provide basic transportation to many of the pastors in these new churches that had absolutely NO means of transport – other than by foot. 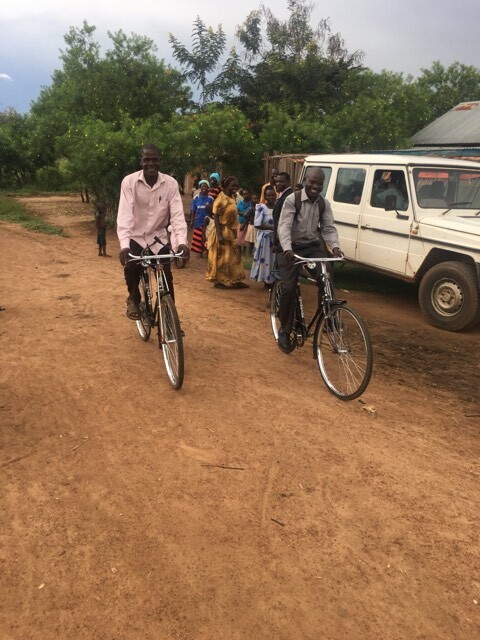 Those bicycles have now been assigned to needy pastors, and are being used to help them get around their village to visit their church members and families. The bikes are also used for many other things as well – carrying supplies, water and so forth. May the Lord richly bless those who gave to provide these much needed bicycles! Our next Blog and Facebook posting will feature news and photos about the new church that were re-visited in October – to encourage, build up and strengthen these new churches and believers. We will also be sharing about any needs these young churches may have, and how you may be able to help – by donating to provide bibles, teaching materials, to help drill a well, or meet some other urgent need (see our Get Involved page for details on how to give to meet an identified need)! So be watching for further updates! Previous PostPresentation of TU III Trip at Calvary Chapel MVNext PostFollow-up Program with New Church Plants Engaged – October Update!